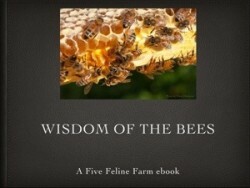 It is time for some exciting news about Five Feline Farm. Someone has an announcement about her plans for the Farm and future. Which one of us will it be?